The bat mitzvah ceremony is the coming of age ritual for a Jewish girl. 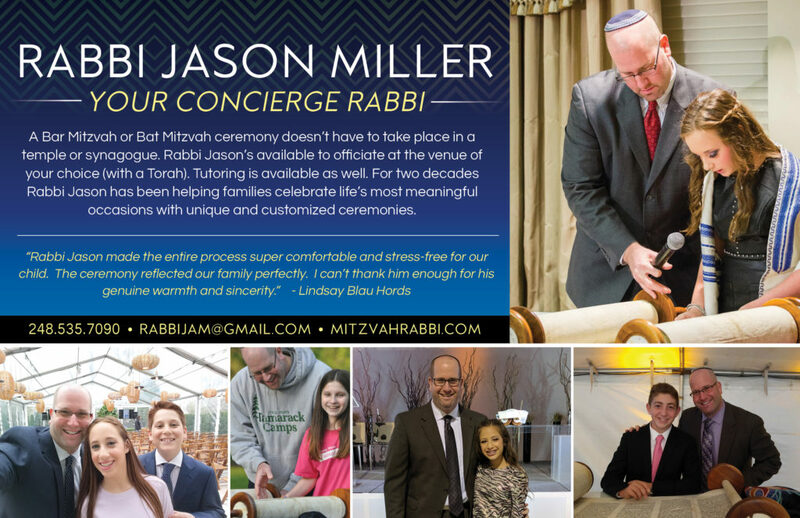 A bat mitzvah can take place at any venue and Rabbi Jason Miller is available to officiate this ceremony for your Jewish teen. Every bat mitzvah ceremony that Rabbi Jason organizes is creative and personalized. Each ceremony is unique and appropriate for the teen’s abilities.